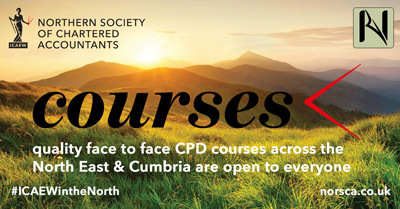 Course content aimed at all partners and staff who advise business owners and SMEs. Capital tax planning is essential if the shares in the family company are to be passed down to the next generation. The course will consider the protection and transfer of shares within the company and the key capital gains tax and IHT issues. With the Baby Boomers approaching ‘that’ age, even the CBI have woken up to the 55:55 rule (55% of OMB are owned and managed by people over 55). The trouble is that so many of these businesses do not have a succession plan in place! This course is intended to provide delegates with a refresher and to keep them up to date with the capital gains tax and the inheritance tax changes affecting this area. 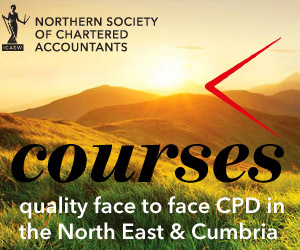 The course will be particularly relevant to those advising business owners and high net worth individuals to alert them to the latest tax planning opportunities. With MTD on the horizon, remaining the close trusted advisor for the client will be vital for our future profitability and this is a vital where we can contribute. Join us for the afternoon session: Procedures, PI Time Bombs, Regulation and Risk in the tax engagement. Lunch will be included for delegates attending both sessions.